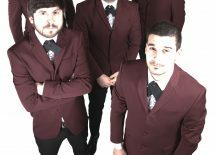 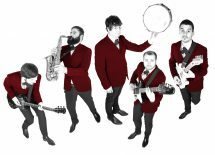 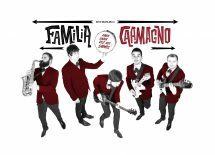 Familia Caamagno is formed in 2011 by five frenzy rock´n´roll and pop fans in Sigüeiro (A Coruña), and is one of the leading groups in the increasingly vibrant Galician music scene. 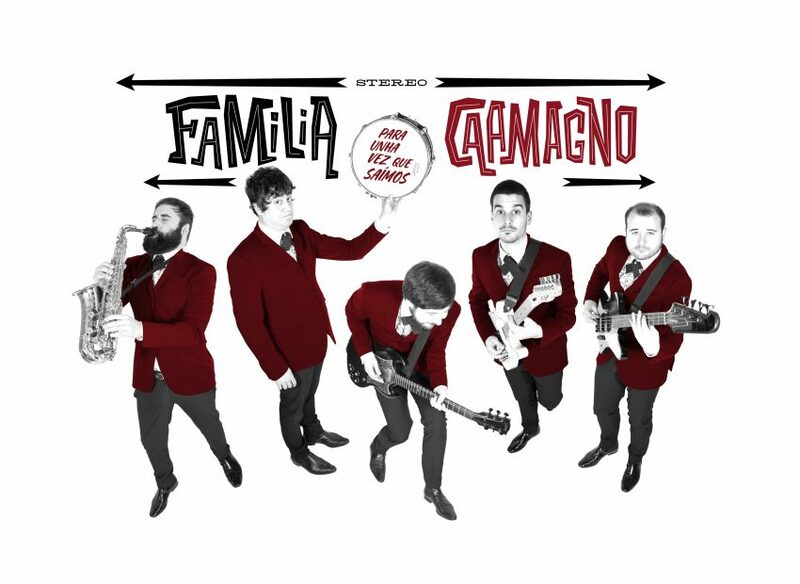 Familia Caamagno is influenced by the rock’n’roll-dance-party of Monstro Subnormal or Eu moto run-run, to the darkness garage of O Tempo do Lobo, and to the sixties classy sound of Lausanne’s. 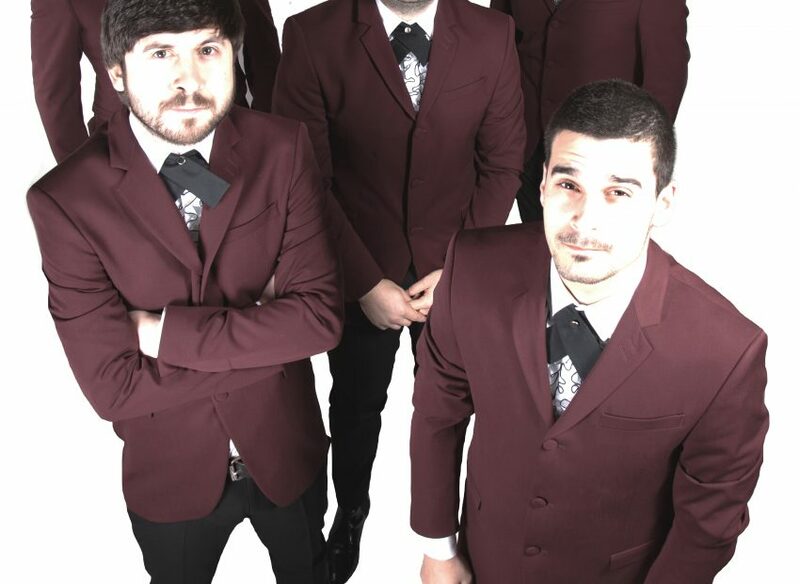 The band consists of Antonio Pazos, Francisco Ranã, Jesus Froiz, Laureano Costova and Manuel Tarrio.